The following link will take you directly to our Westinghouse DB-50 circuit breaker web page. You will be able to search for renewal parts and obtain information pertaining to this item. 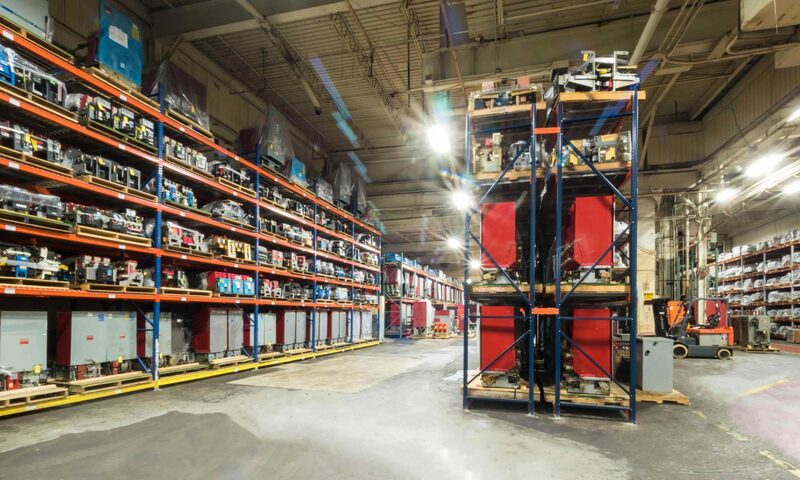 North American Switchgear, Inc. has been specializing in Westinghouse DB-50 circuit breakers for over 33 years. Please be sure to view pictures and learn about our 7000 square foot “Reconditioning Facility” on our home page (thank you).